Google Project Zero member and security researcher Tavis Ormandy published a blog on Wednesday detailing major security flaws found in nearly 25 of Norton and Symantec’s products being sold to both enterprises and customers. Further explaining, Ormandy said the vulnerabilities could allow hackers to corrupt a computer’s memory as well as gain control over its operating system without the user even opening a malware-wrapped mail or a dangerous link. “Because Symantec uses a filter driver to intercept all system I/O, just emailing a file to a victim or sending them a link to an exploit is enough to trigger it – the victim does not need to open the file or interact with it in anyway,” he added. “As Symantec use the same core engine across their entire product line, all Symantec and Norton branded antivirus products are affected by these vulnerabilities,” Ormandy said in his blog, referring to the Symantec AntiVirus Decomposer engine. Symantec, however, has fixed the issues with its products after they were informed about the flaws by Ormandy – who published the blog post a day after the fixes were released. While most products will be updated automatically, several enterprise products will require administrators to effect fixes themselves. Symantec has issued a warning to its customers and explained how they can update their products. Google Project Zero team is a group of security analysts that aims to improve overall security of computers and informs the manufacturer of the products about their flaws before releasing it to public. The team usually waits for the patch to come out before releasing the details about the flaws. However, if a patch is not released for 90 days post intimation (plus a two-week grace period), the team releases the details to the public. In this case, Ormandy helped the company create fixes by making a “100 percent reliable exploit” for them. On June 13, Symantec announced its plans to buy privately held cyber-security company Blue Coat for $4.65 billion (roughly Rs. 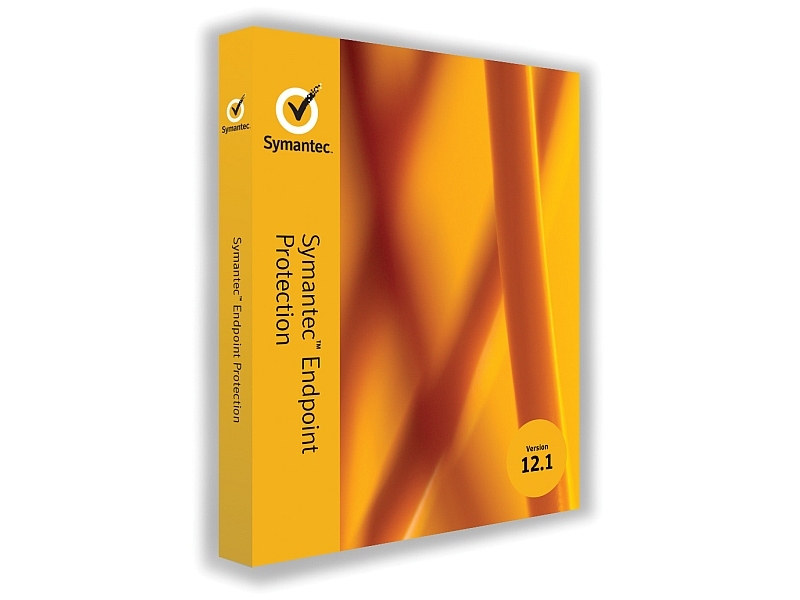 31,165 crores) in a cash deal that to enhance Symantec’s enterprise security business. The announcement came as a surprise to the industry as the amount for the deal was more than Symantec’s revenue for the entire last fiscal year i.e. $3.6 billion (Rs. 24,336 crores).